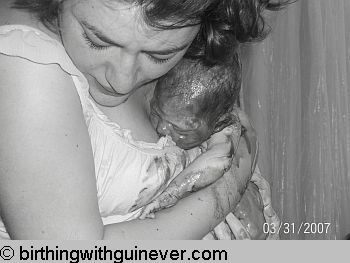 Some pregnant women are afraid of the potential pain of labor, afraid of the unknown. 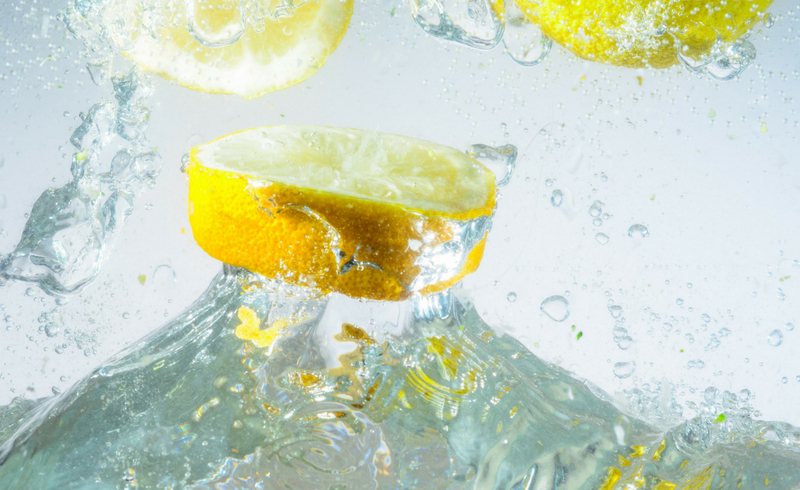 An important thing to remember about these sensations is that labor is a normal, natural process. 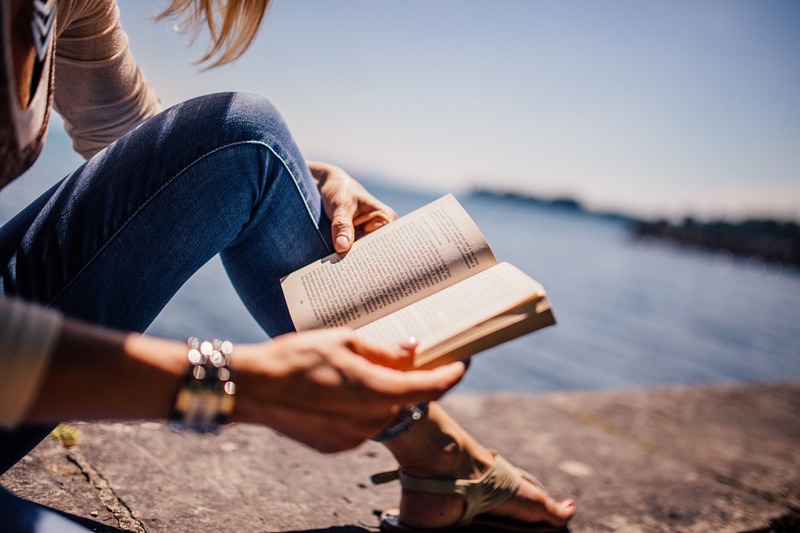 This makes it different from any other pain you may experience. 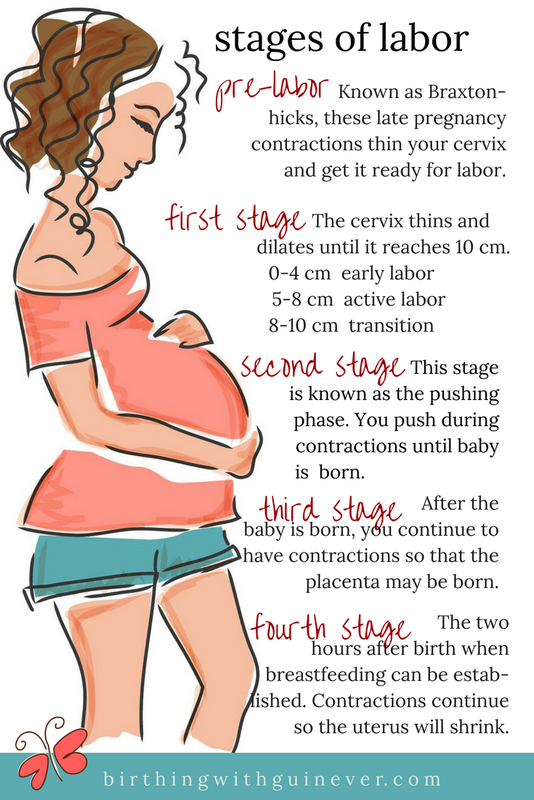 Remember that contractions last anywhere from 15-90 seconds depending on how far along your labor has progressed. 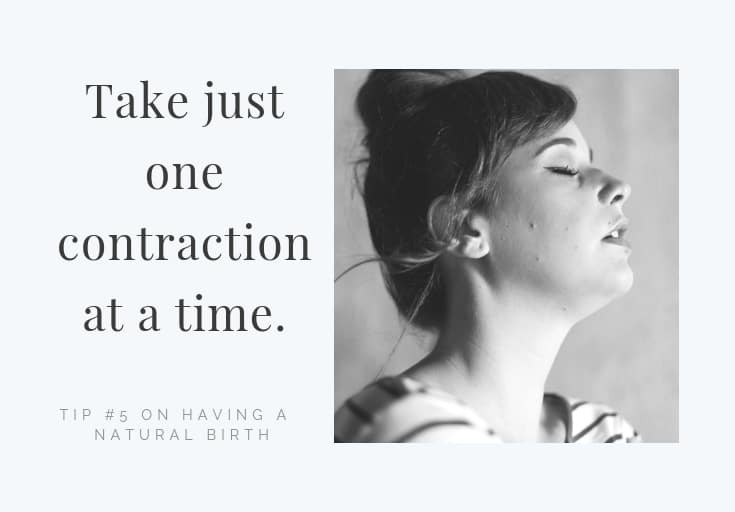 Then you have several minutes in between each of your contractions so it’s not like you’re in constant pain for the duration of your labor and birth. 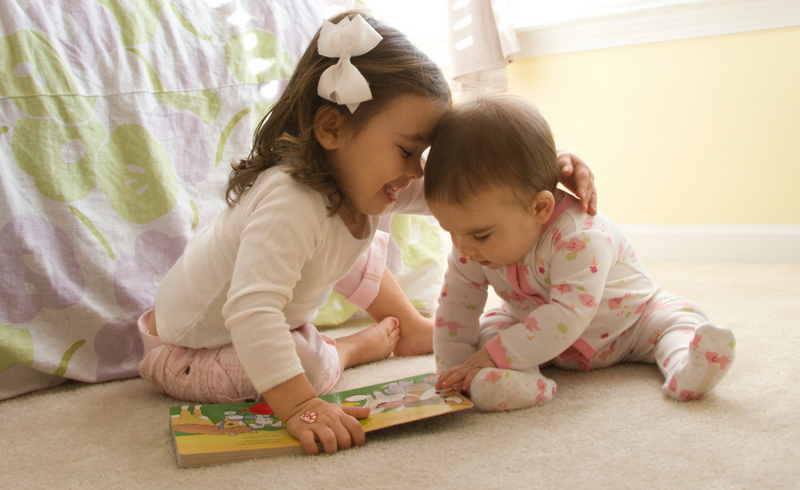 The best thing to do is just to take one contraction at a time. 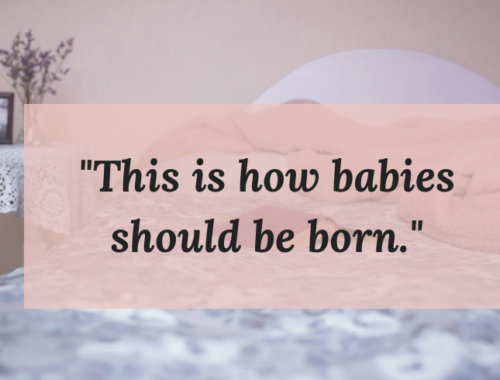 what do early labor contractions feel like? 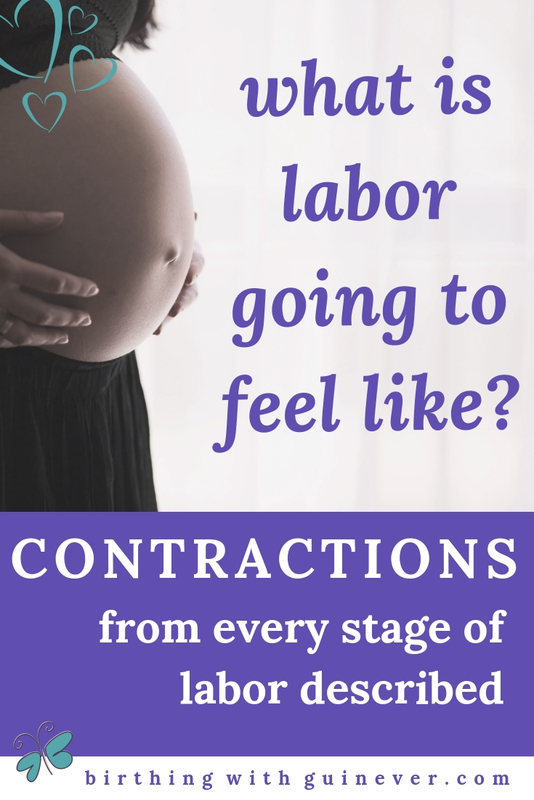 what do active labor contractions feel like? what do transition contractions feel like? 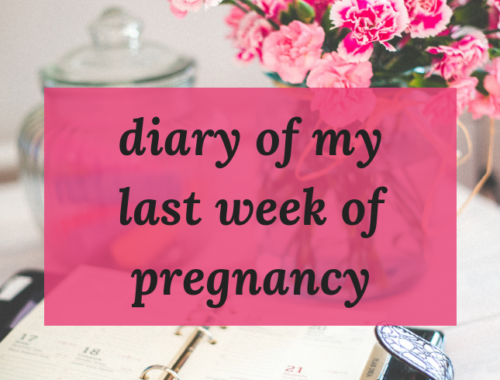 what do pushing or 2nd stage contractions feel like? what do 3rd and 4th stage contractions feel like? wait a minute, didn’t I just have the baby? why am I still contracting like this? 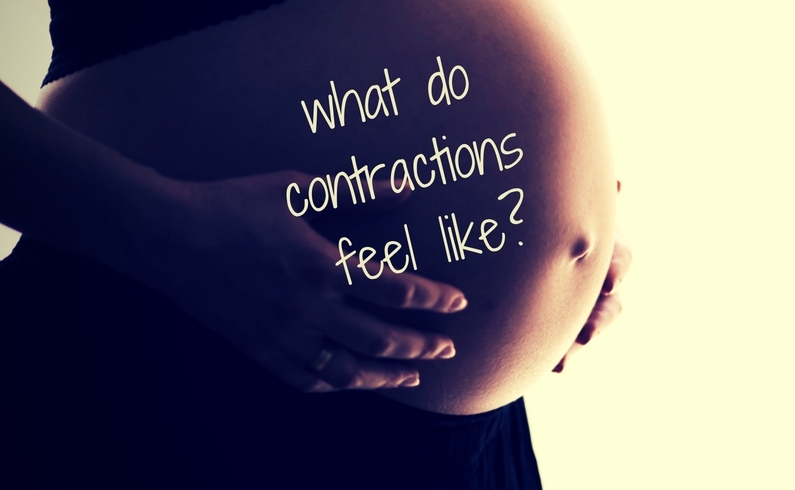 What did your contractions feel like? Tell me in the comments.